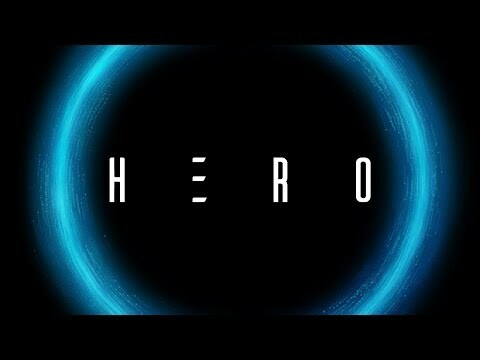 HeroApp is all about revolutionizing engagement. This is a social network with the possibility of issuing own cryptocurrency, which offers a tool for making agreements and interactions between people and businesses. In HeroApp, your cryptocurrency becomes an indicator of quality and value of your personal brand. HeroApp helps you build and develop it: the more fulfilled agreements and interactions you have, the more powerful your cryptocurrency will grow. People’s trust will build your value. Users will interact with brands and each other with the help of the blockchain technology, exchanging cryptocurrency for services, discounts, rewards and privileges. HeroApp opens up new possibilities for influencers to engage their audiences, and for businesses to work with their clients.